Global corporate credit asset manager Muzinich & Co has opened an office in Singapore, its first in Asia. Muzinich & Co. (Singapore) Pte. 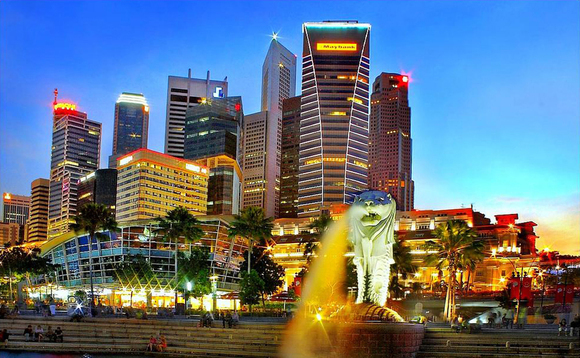 Limited has been granted a capital markets services license for fund management from the Monetary Authority of Singapore (MAS). Eric Pictet, managing director Asia at Muzinich & Co, will oversee the Singapore office, which is the ninth opened by the company. Bolstering the firm’s research, Mel Siew, who has been with Muzinich for six years, has joined the Singapore office. Siew will continue to work closely with the firm’s portfolio managers and credit analysts. Muzinich & Co manages over $30bn of assets in corporate credit across public and private debt markets, of which more than $1.3bn are invested in Asian credit.